Legit holiday is around the corner which means cookies and hot cocoa and I am stressing out about calorie intake. Enter VinThin and suddenly I may actually look ok in my holiday attire. 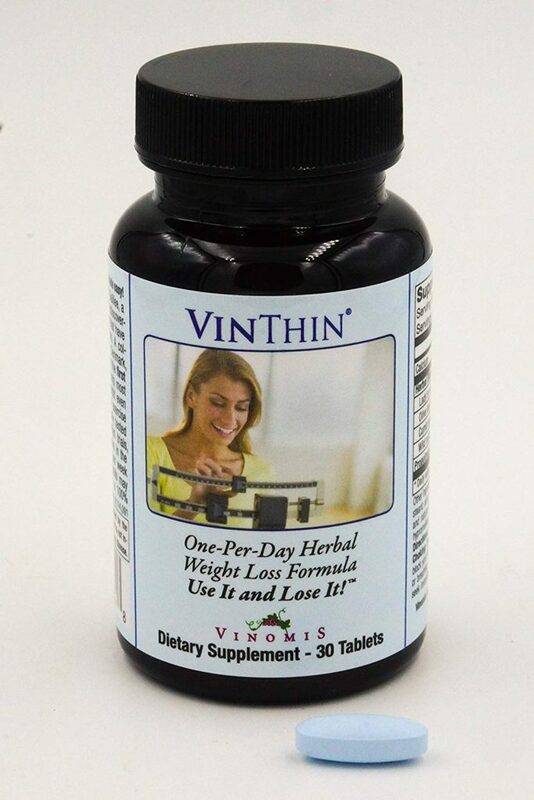 This is proven weight loss all inside of a one pill a day all no caffeine no stimulant herbal plan. What is happening here is Lady’s Mantle leaf extract is suppressing your appetite all while making you feel fuller longer thus not snacking mid meal! Olive Leaf Extract is cutting back sugar in the bloodstream, reducing blood pressure and breaking down fats. Wild Mint Leaf Extract is aiding in digestion and reducing fat/cholesterol production in the liver. Cumin Seed Extract is just a more efficient way of digestion and reducing appetite. One month will run you around $35.00. All combined this is totally working. Bodies are being reset and I am suddenly in a position to be thinner just in time to eat a cookie or 12. I sort of need more oomph in my step!